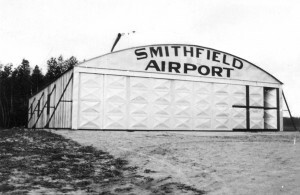 The hangar of the former Smithfield Airport. In December of 1932, William G. Benn of Coudersport, Pennsylvania, was a 2nd Lieutenant with the 103rd Observation Squadron of the Pennsylvania National Guard. 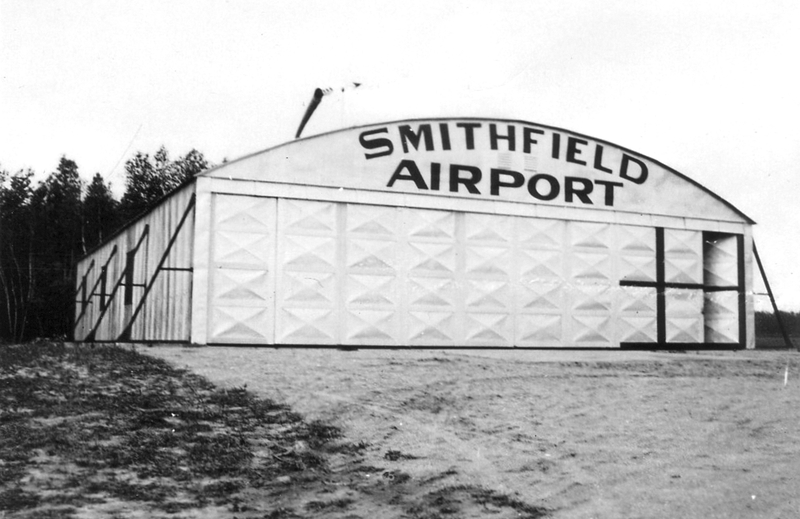 Three days before Christmas that year he and his observer, Private John G. Mallon, left Boston for Philadelphia in a Douglas O-38, bi-plane. At the time Benn wrote that letter he was assigned to the U.S. 4th Air Force, commanded by General George Kenney, based in San Francisco, California. Kenney had been in the army since World War I, and was held in high regard for his innovative ideas in the use of aircraft serving in combat roles. In the spring of 1942 he took command of the 5th Air Force which was ordered to Australia to fight the Japanese. He brought with him fifty hand-picked pilots who had served under him in the 4th Air Force, one of them being William Benn, who was assigned as the General’s aide. U.S. Air Force Museum photo. One obstacle to overcome was the fact that conventional bombsights were designed for dropping bombs from high altitudes, not low-level attack runs. 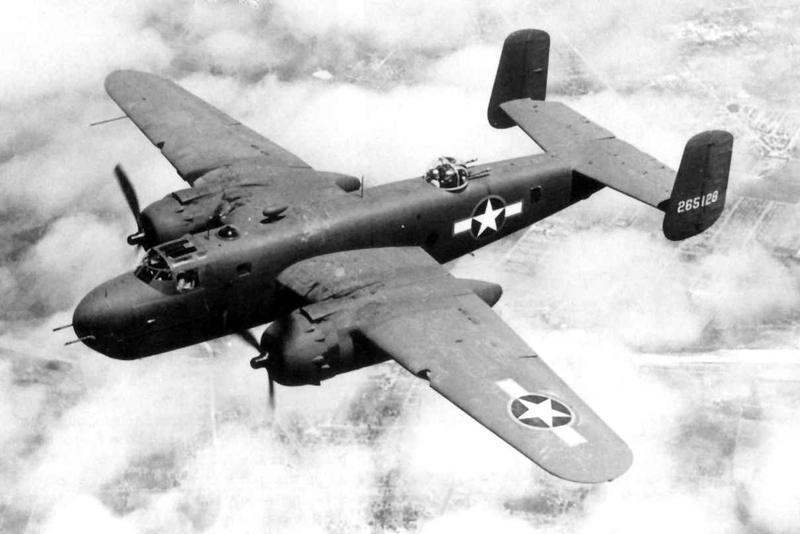 Benn solved this problem by making cross hairs out of electrical tape on the Plexiglass nose of the aircraft where the bombardier sat, thus using the plane itself to aim the bomb.